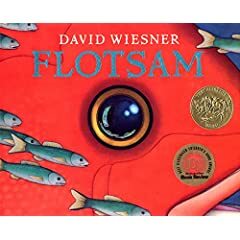 The Newbery and Caldecott Medals were awarded earlier this week, to Susan Patron for The Higher Power of Lucky (Atheneum/Jackson) and to David Wiesner for Flotsam (Clarion). 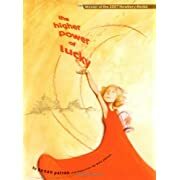 It was Patron's first win, and Wiesner's third—he's only the second artist ever to win the Caldecott three times. 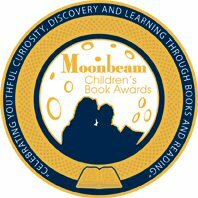 I must admit that I haven't read The Higher Power, but Flotsam is fabulous.